Come visit the Spa at Your Family Vet to spoil your pet and help them look their best. 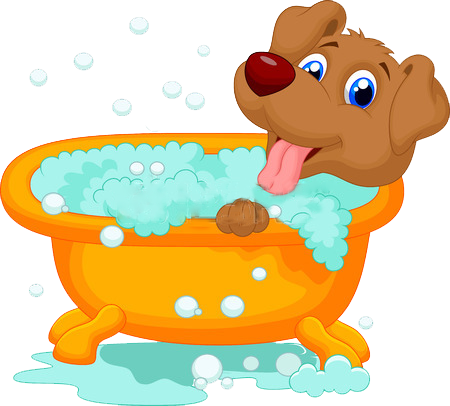 The Spa provides services ranging from baths to specialized custom breed specific grooms. She believes in a gentle touch that helps your pets feel comfortable while they are groomed. Call today to get started. Discounts apply for frequent visitors. Must be up to date on vaccinations. Ask about our affordable packages to routine vaccinations. Don’t forget to download our FLOK app to get customer loyalty benefits. Text JOIN to 62687 to get started and Join our Club!